“Early Saturday morning Oct 07, 2017, Spike Aerospace successfully test flew the subsonic subscale SX-1.2 demonstrator aircraft for the first time. 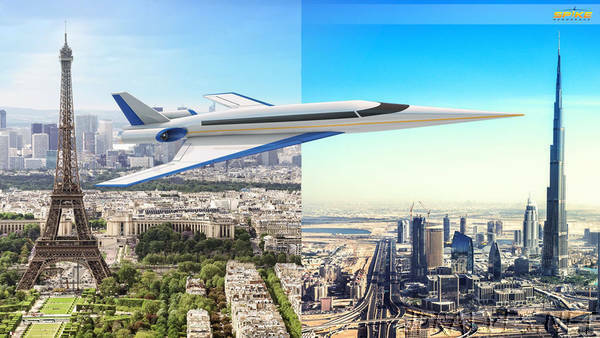 The jet is an early unmanned prototype of the company’s 18 passenger S-512 Quiet Supersonic Jet. The SX-1.2 test flights proved that the aerodynamic design of the aircraft is valid and provided a tremendous amount of data regarding the flight characteristics of the aircraft.